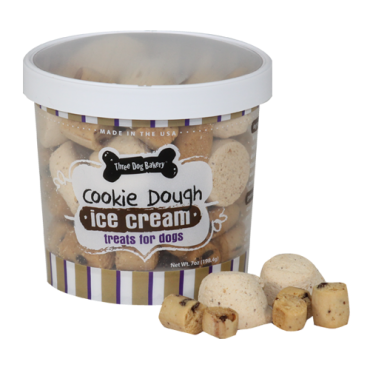 Barkzilla: A Savvy NYC Dog Blog: Three Dog Bakery Ice Cream Biscuits! The all natural gourmet dog treats are fast developing into one of the favorite dog snacks to purchase for health conscious canine owners nowadays. 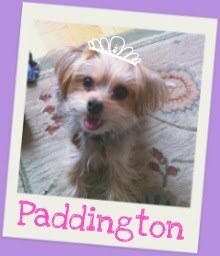 There are even some people who have started making fresh homemade dog treats for their pets using all natural ingredients. 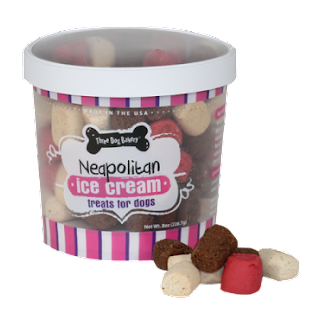 Since people love giving treats to their dogs most of the time, it is not unusual to want to give them the most premium treats one can find.